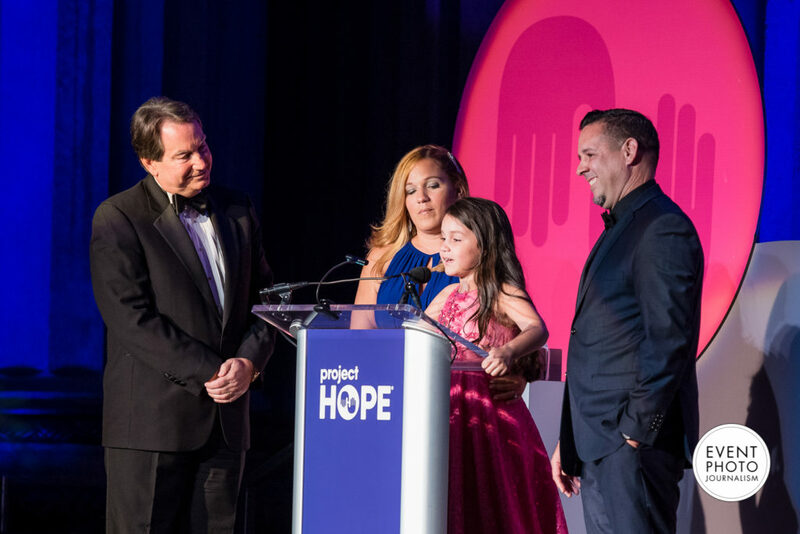 In this post, we are so excited to feature the 2018 Project HOPE Gala held at The Andrew W. Mellon Auditorium. 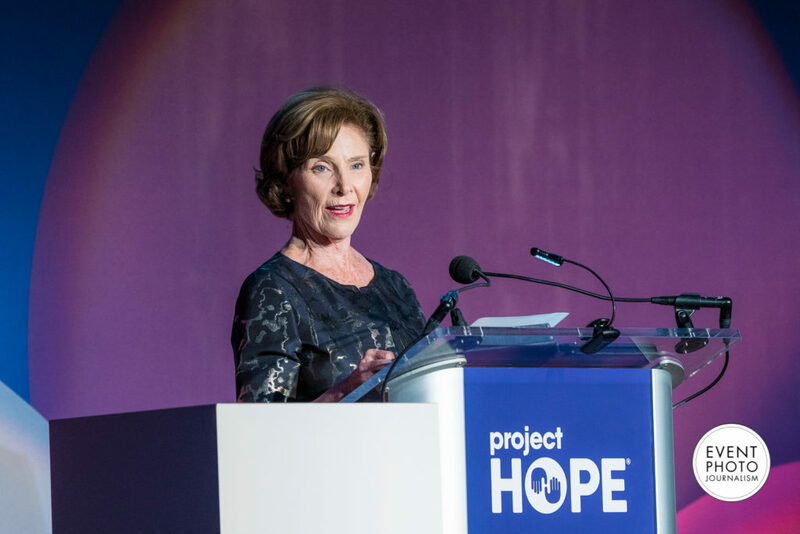 Project HOPE hosts an annual fundraising gala each year, and in 2018, the former First Lady Mrs. Laura Bush was the keynote speaker. 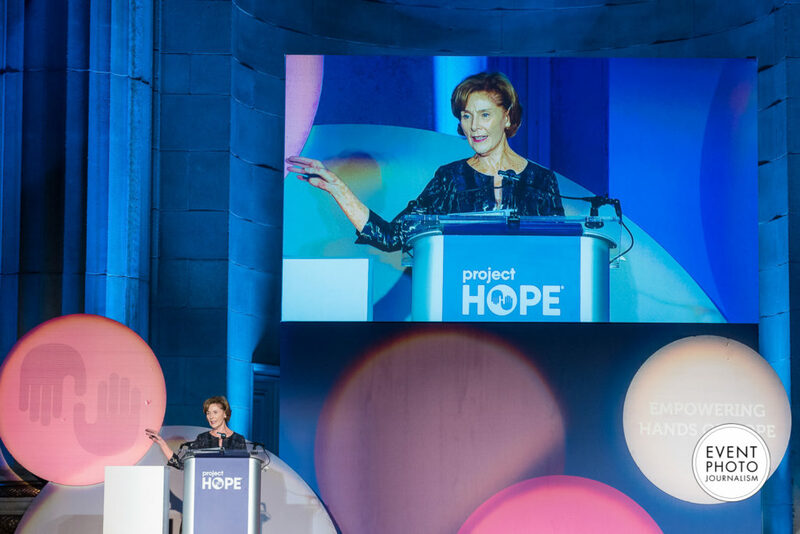 We were captivated by her speech, and our team loved documenting this historic experience. 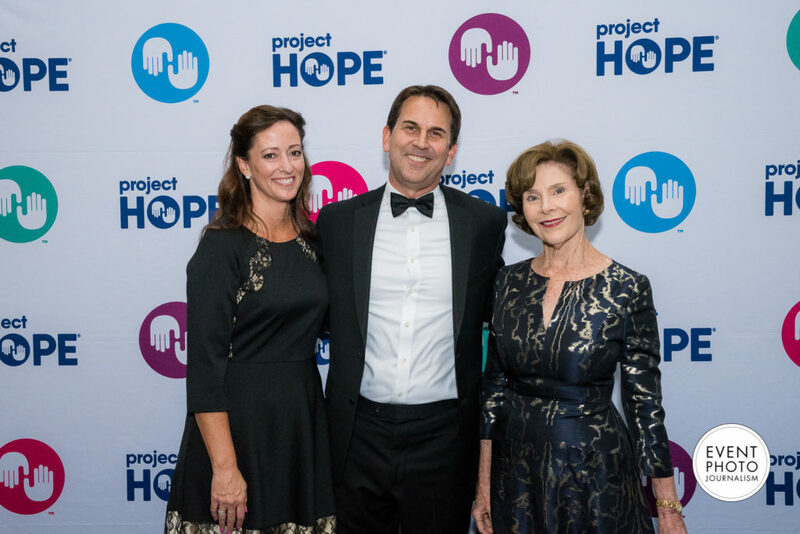 About Project HOPE: Project HOPE is an international health care organization founded in the United States in 1958. 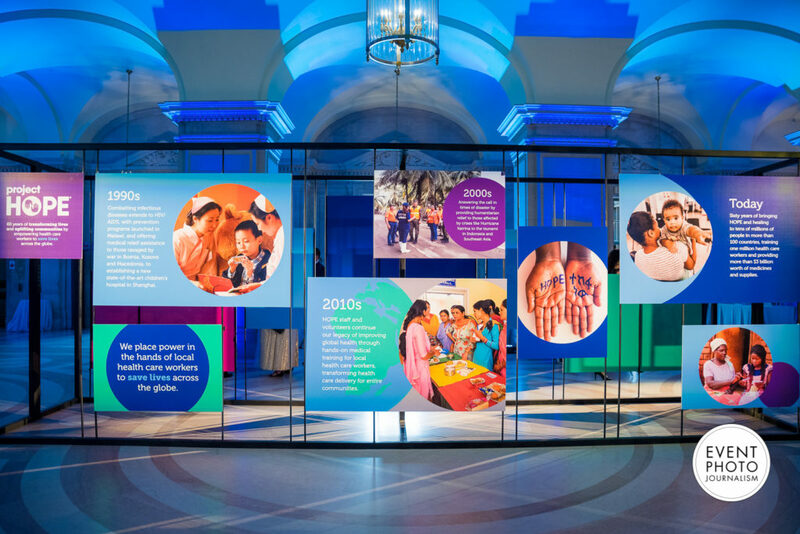 The organization strives to support local health care workers across the globe who are facing health challenges such as natural disasters, epidemics, or lack of resources and staff. They help with everything from infectious diseases to maternal and neonatal care. 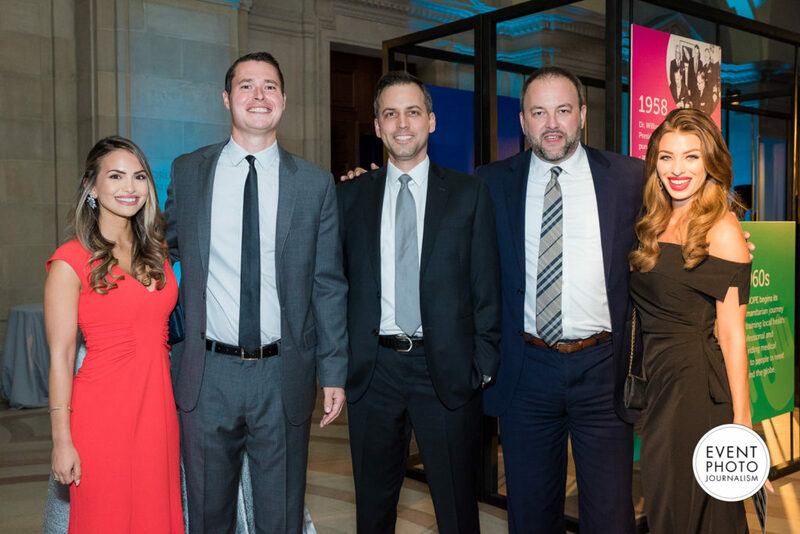 With 60 years of experience, they have raised $3.1 billion and trained over 1 million health care workers! 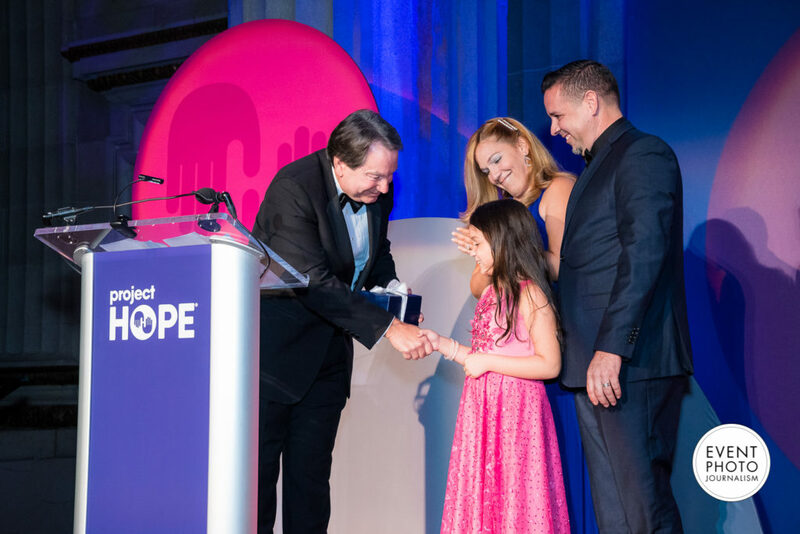 Learn more about the organization and their mission at https://www.projecthope.org/. About the Venue: This stunning venue was fit to serve such an honorary event. 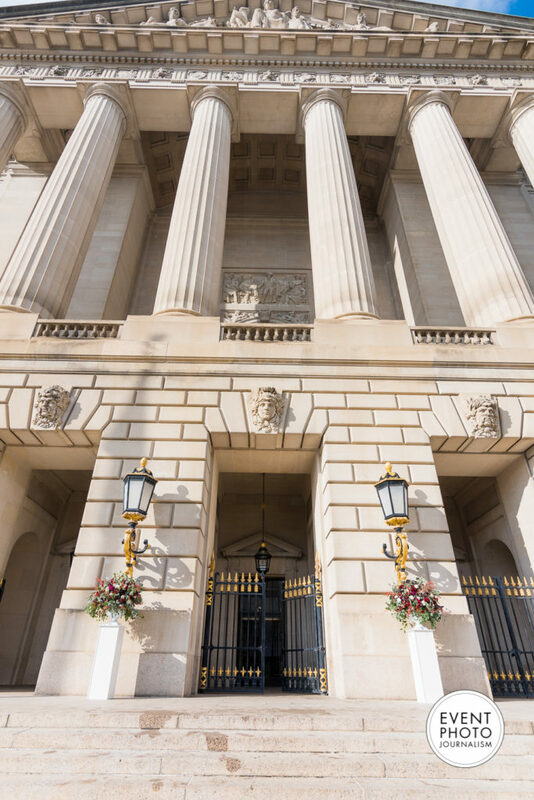 The Andrew W. Mellon Auditorium is a 750-seat historic Neoclassical auditorium located front and center along Constitution Avenue. 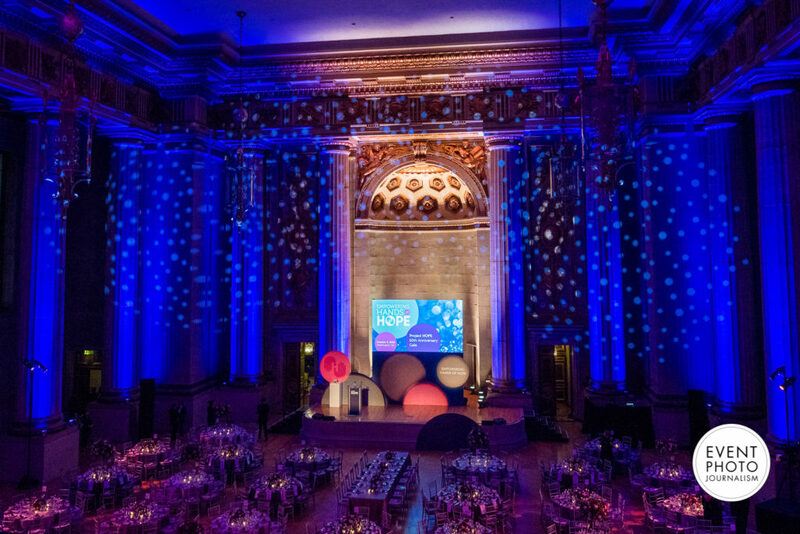 The magnificent auditorium displays its gorgeous architecture as a focal point connecting two wings of the William Jefferson Clinton Federal Building. 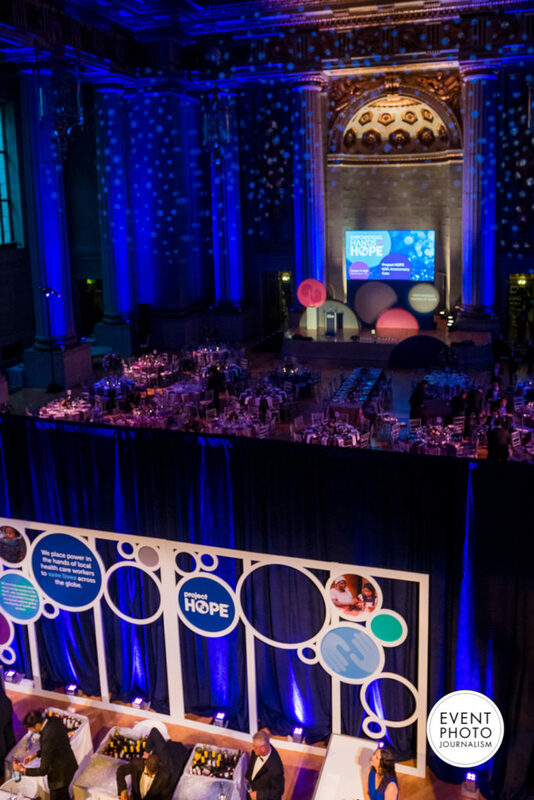 True to the name, the acoustics were perfect for this annual gala featuring a speaker. About the Event: Teresa Lee of Rex and Regina Events coordinated this event with flawless design. 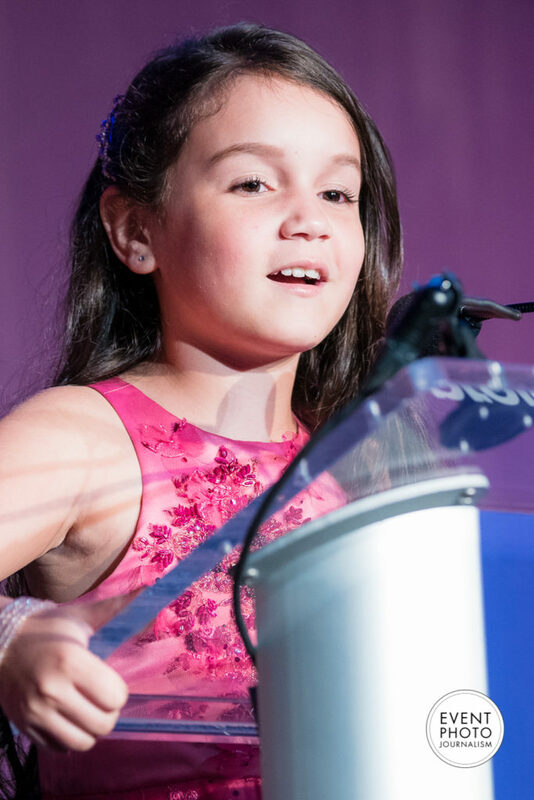 With more than twenty years of experience, she has worked with many nonprofit organizations to host events that fit their goals and mission. 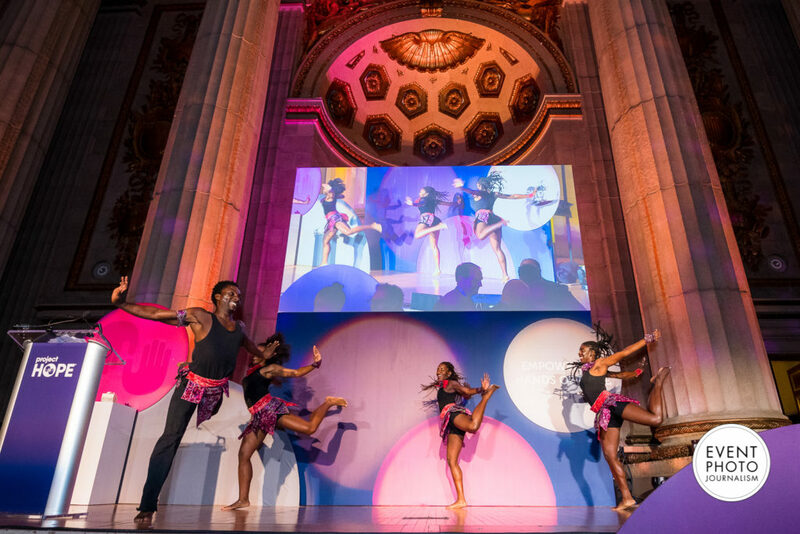 Her events are aimed to impact and inspire guests through her meticulous style and award-winning design, and we were wowed by her work once again.